Hypertension in the term or preterm neonate may be seen in up to 2% of all infants cared for in the modern neonatal intensive care unit. Although the definition of hypertension in this age group has not been completely standardized, recent studies have provided new normative data that may be used to facilitate identification of such infants. Common causes of hypertension in neonates include thromboembolic events related to umbilical catheterization, congenital problems such as aortic coarctation, structural renal malformations and renovascular disease, as well as acquired renal disease and certain medications. A careful history and physical examination will usually identify the probable cause in most cases without the need for extensive laboratory or radiologic testing. Therapy of neonatal hypertension should be tailored to the severity of the blood pressure elevation, and to the underlying cause of hypertension as appropriate. 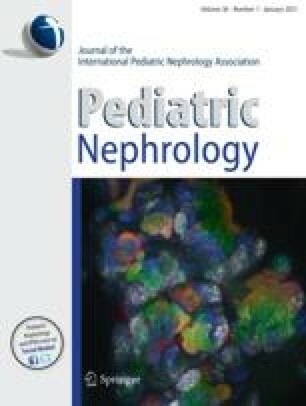 A wide range of therapeutic agents are now available for management of neonatal hypertension in both the acute and chronic settings. In most cases hypertension will resolve, but some infants may require prolonged treatment.